In this post we’ll be taking a look at the creation account in Gen 1:1-2:3 (but also in the rest of chapter 2) in comparison to the views of the surrounding cultures. In the last post I tried to show that the form of the text plays an important role in conveying the author’s claims and in this post I want to show that the cultural background also plays an important role. Between this post and the next, I hope it will become clear that in the broader pre-fall creation account (Gen 1-2) the author introduces us to the metaphor “creation is a tabernacle” as a way of “seeing” creation. As I mentioned in a previous post, the temple metaphor is important from Genesis to Revelation and in pre-fall Genesis it offers us an intriguing way of understanding just what creation was meant to be. There are actually quite a few creation stories from the Ancient Near East (Egypt, Assyria, Babylon, Canaan, etc.) that contain parallels to the biblical account of creation. A lot of them, such as Babylonia’s Enuma Elish, are available online in translation. It can be helpful, sometimes even necessary, to understand the ANE context in order to get a full appreciation for what the author is trying to communicate through the text. One curious aspect of the Genesis creation account is that it practically goes out of its way not to use the words “sun” and “moon.” In verse 16 we read “And God made the two great lights—the greater light to rule the day and the lesser light to rule the night…” In this context it’s helpful to know that ANE creation myths not only talk about the order of material aspects of the cosmos but also the ordering of the gods. 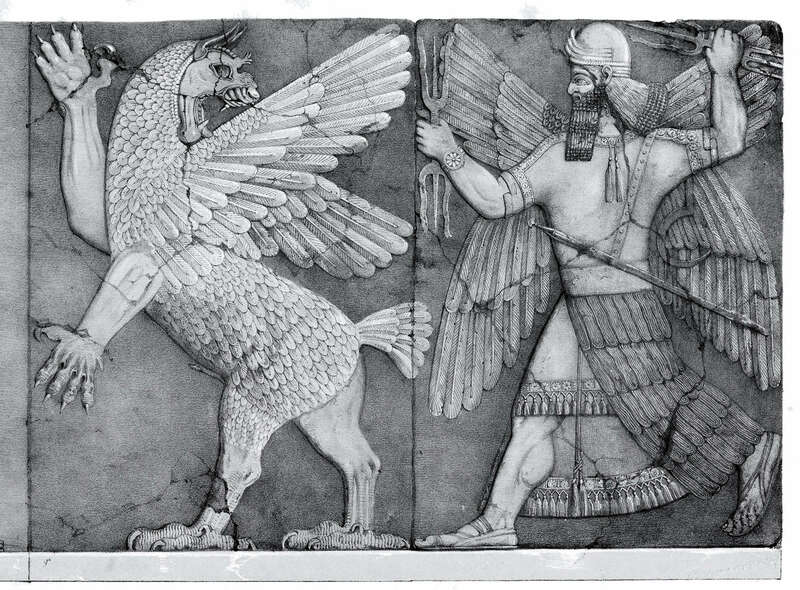 The Enuma Elish, for example, is really about the exaltation of Marduk, or how he became the chief god of Babylon and how all other gods became subjugated to him. Basically, they explain how some of the gods got their respective roles in ordering the cosmos. It also helps to know that in Canaan the name of the sun (shemesh) god is (Shemesh) and the name of the moon (yareach) god is (Yareach). The name of the god is the same as the name of the heavenly body. So if the author had used the words “sun” and “moon” in Hebrew for verse 16 the text would be the equivalent of, “And God made Shemesh (the sun god) and Yareach (the moon god)—Shemesh to rule the day, and Yareach to rule the night…” That would sound an awful lot like a Canaanite worldview. Instead, the author seems to deliberately avoid that confusion, making it clear that these are not gods at all but just objects in the sky, created by God. One big debate in the study of Gen 1:1-2:3 is the extent to which it is dependent upon the Babylonian creation myth Enuma Elish. At one point in biblical studies scholars were going hog wild looking for contextual parallels with the biblical text. Some of these scholars, such as Friedrich Delitzsch (he had a famous global lecture tour called “Babel and the Bible”) were suggesting that the Bible (including Gen 1) is nothing more than Babylonian culture and literature in Israelite garb. But when we compare Gen 1 to the Enuma Elish we see much greater differences than similarities. Rather than borrowing, it seems Moses was deliberately juxtaposing his account of creation with the surrounding myths in order to make the point, “not the Babylonian or Canaanite view of creation, but this view of creation.” I’ll give a couple examples of what I mean by this. One often cited similarity between Enuma Elish and Genesis is the mention of “the deep,” or tehom in v. 2. Linguistically, tehom is thought to be the Hebrew equivalent of the Old Babylonian word tiamat. The word means “the deep” or “the sea” but it is also the Babylonian goddess who represents the sea. In Enuma Elish, Marduk alone volunteers to fight against Tiamat and as a result of his victory he is celebrated as the highest god in the Babylonian pantheon (this is the basic plot of Enuma Elish). After he defeated Tiamat he divided her in two and from her body created the earth and sky (heavens and earth). People who have taken the parallels too far say that the word tehom in the Hebrew passage is nothing more or less than the sea god. Clearly, that’s not what’s going on. There is no battle between God and tehom in which the two fight for supremacy, there is not even any personification of the deep. If anything, Moses is using tehom as a way of drawing to mind the Babylonian account in order to point out the difference, not the similarity. There is also a structural similarity between Genesis and Enuma Elish. Enuma Elish is written on seven tablets while the Genesis creation account occurs in the span of seven days. 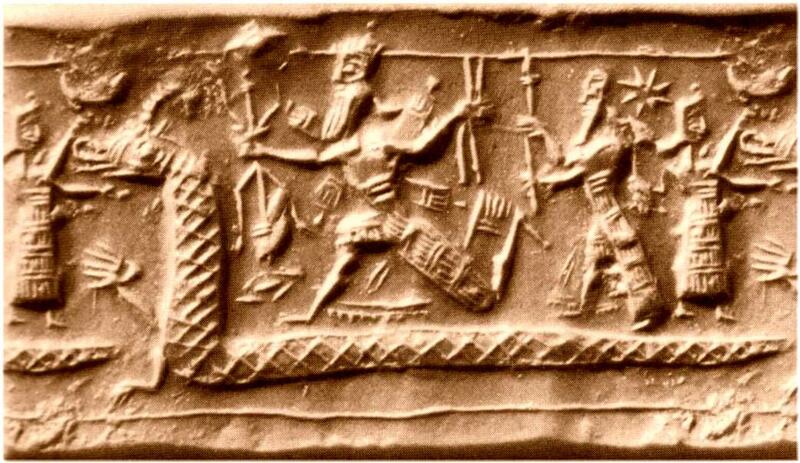 On the sixth tablet Marduk creates humans and the creation of the humans results in the gods resting. Similarly, God creates Adam and Eve on the sixth day and on the seventh day he rests. This last note is interesting for its similarity but even moreso for its difference. Do you know why the gods are able to rest after the creation of humans in Enuma Elish? Because now people can “bear the gods’ burden.” People raise crops and livestock and from those efforts they bring sacrifices to the gods. Sacrifices are not just gifts, they’re food! The gods no longer have to toil for their own well-being, they rely on humans and in turn provide them with the sun and rain that they need. In Enuma Elish there is very much a sense in which toil and trouble is a part of the human experience from the beginning. But as we discovered in the last post, God prepared a perfect creation order in which people were the climax of his creation and in which everything was good for people because creation is meant to be for people as an environment of shalom (peace, well-being, prosperity, etc.). In the last post on this topic I mentioned that Dr. Averbeck believes we can read Genesis 1 as a “nest” because God created the environment of creation for our blessing. 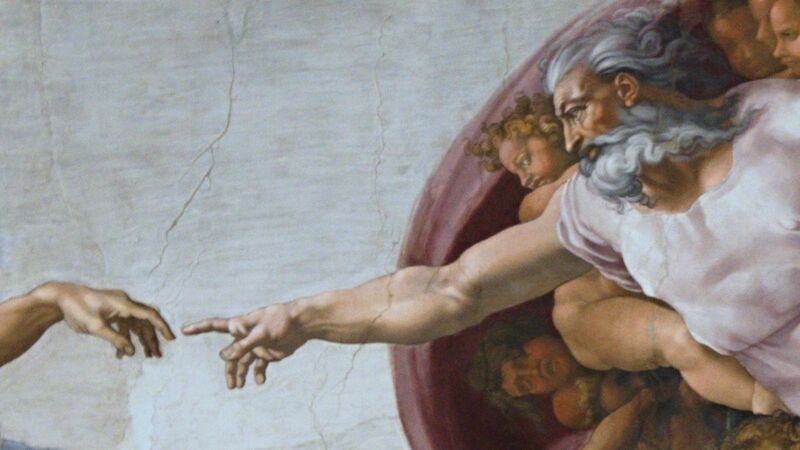 I also mentioned that there may be another metaphor for creation and that I would introduce that metaphor in this post. Well, first there is one more contextual parallel I need to point out but that will have to wait for the next post. hi.please give me more information about marduk. Have you tried wikipedia? Are you looking for something specific?